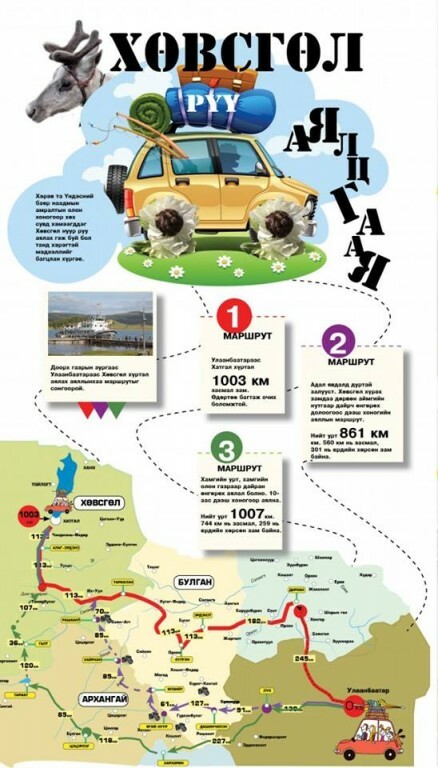 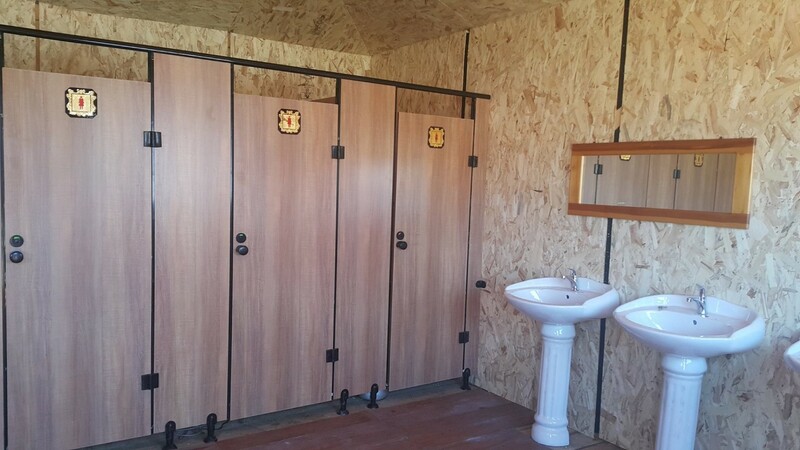 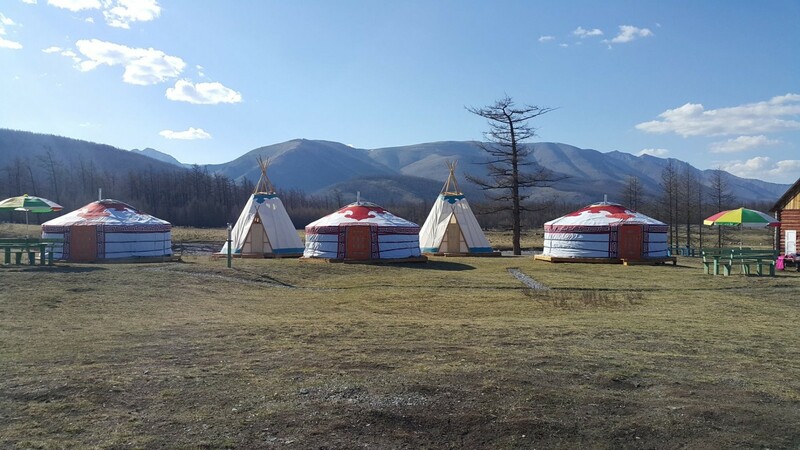 Located in 920 km from Ulaanbaatar, 138 km from Murun city, 38 km from Khatgal village. 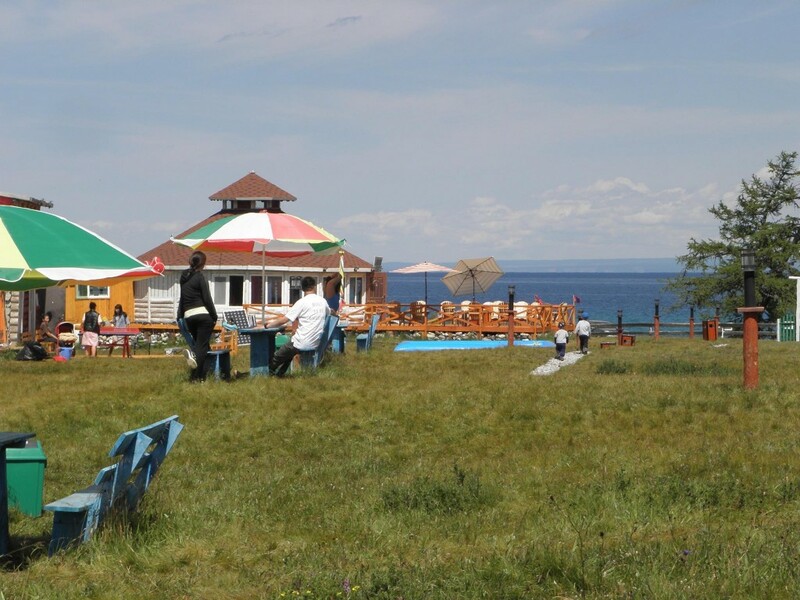 It is located on the western side of the lake of Khuvsgul. 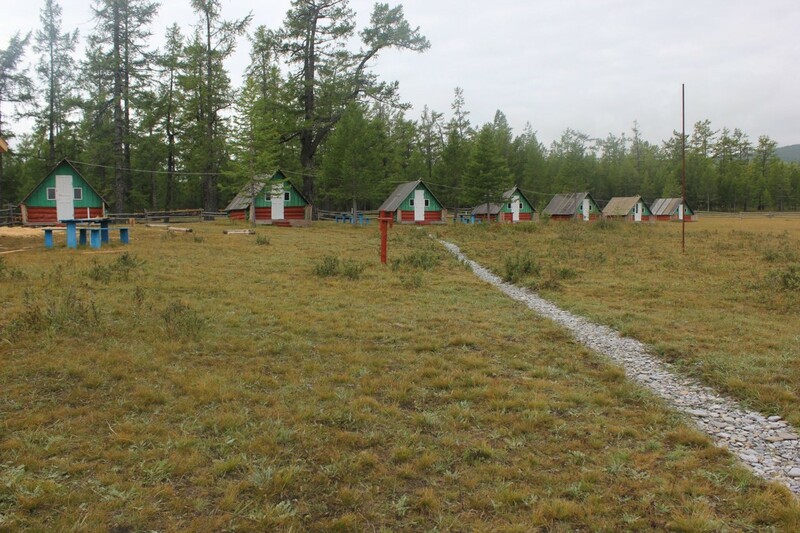 Our tourist camp established in 2008. 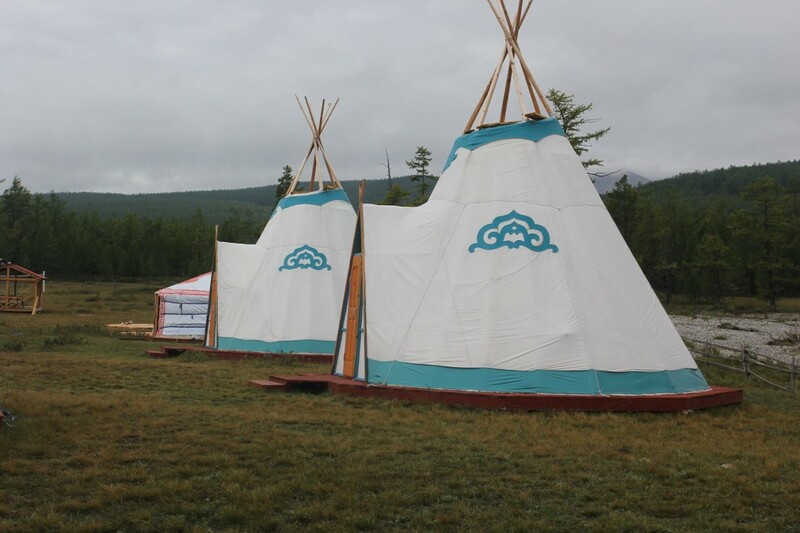 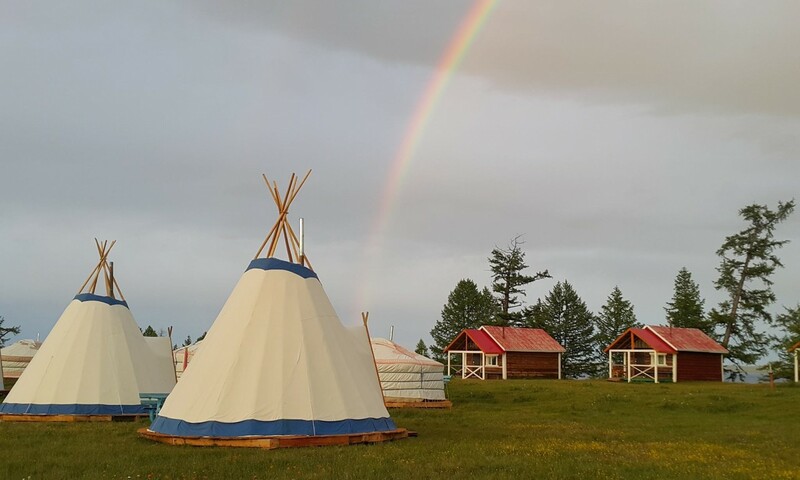 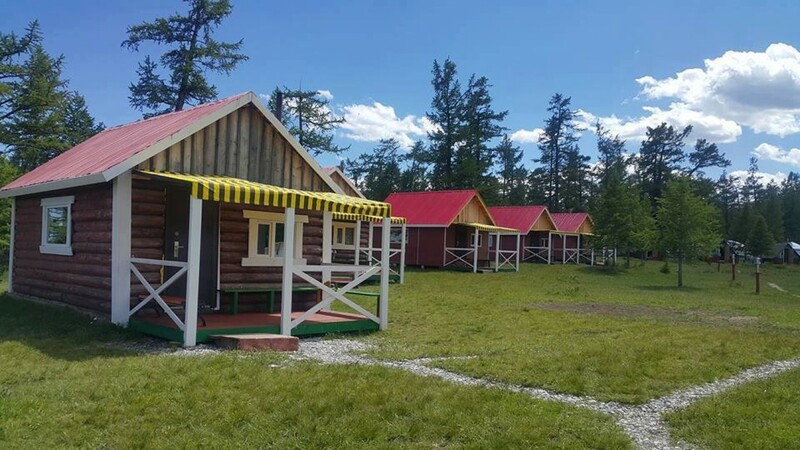 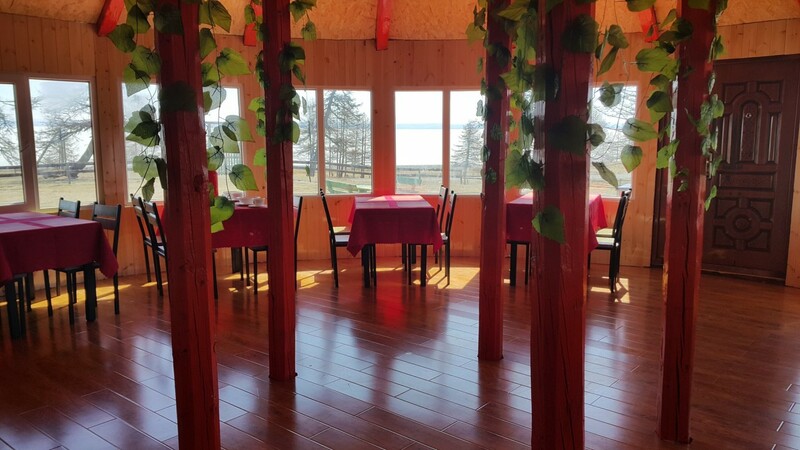 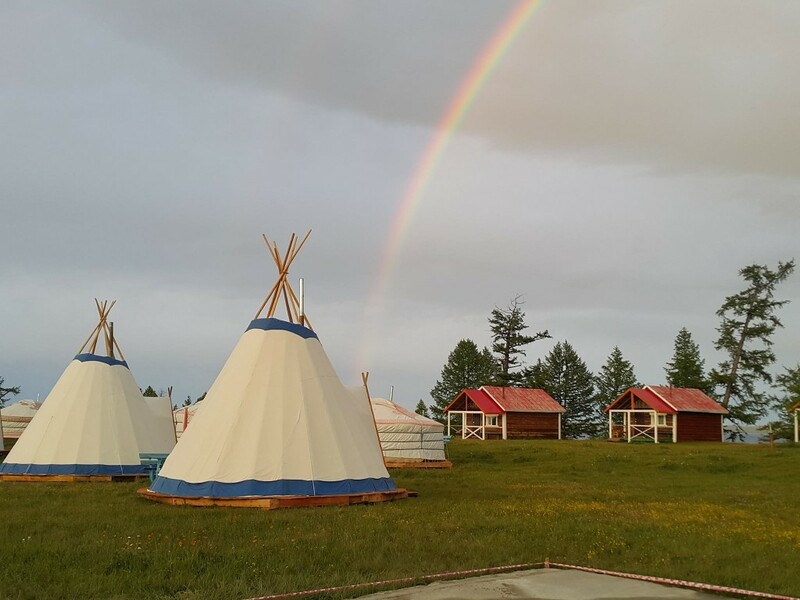 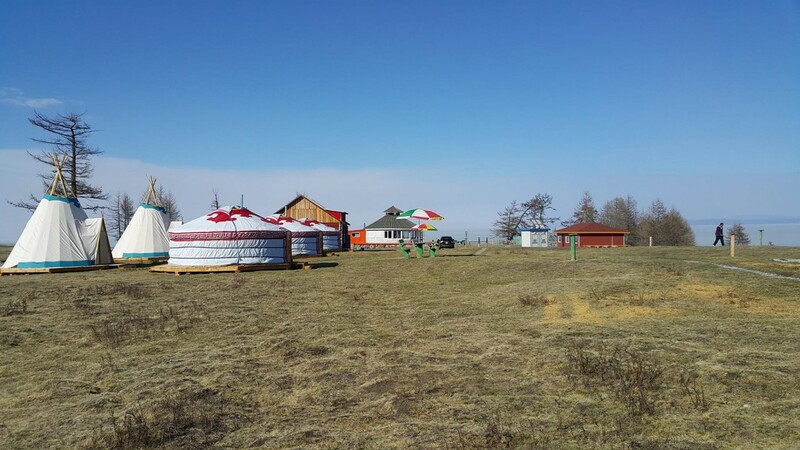 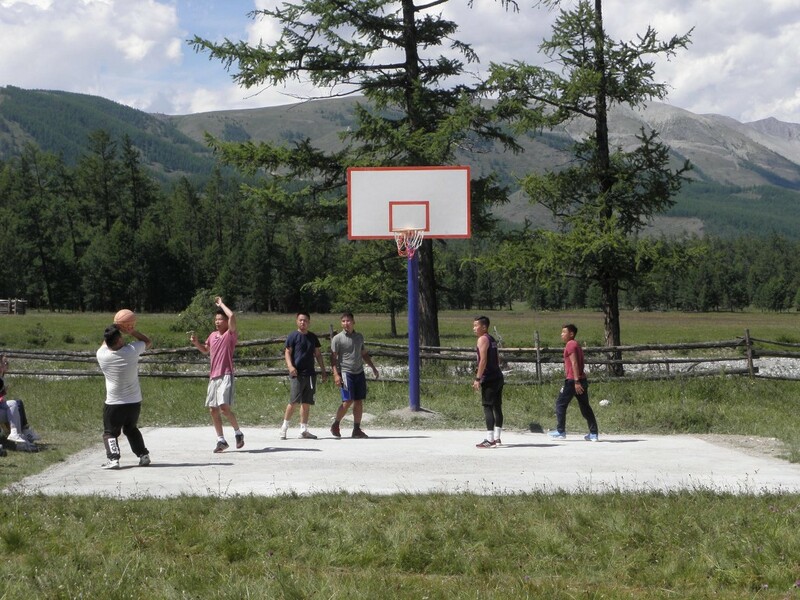 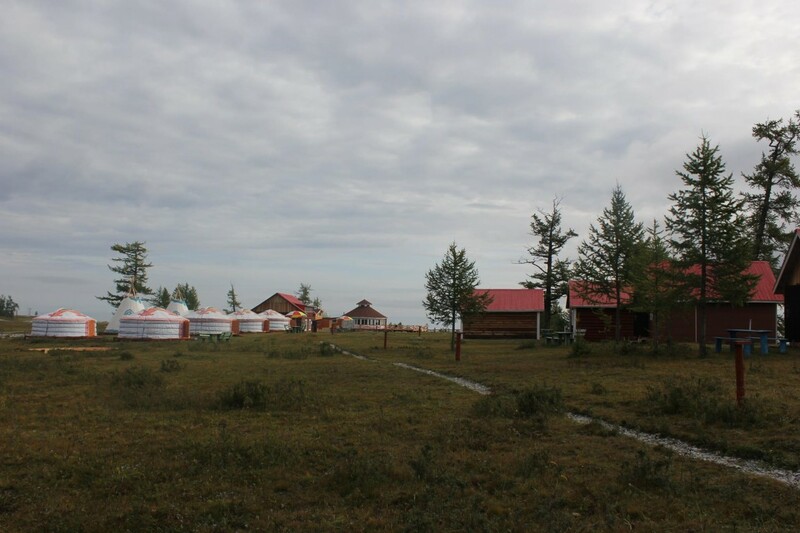 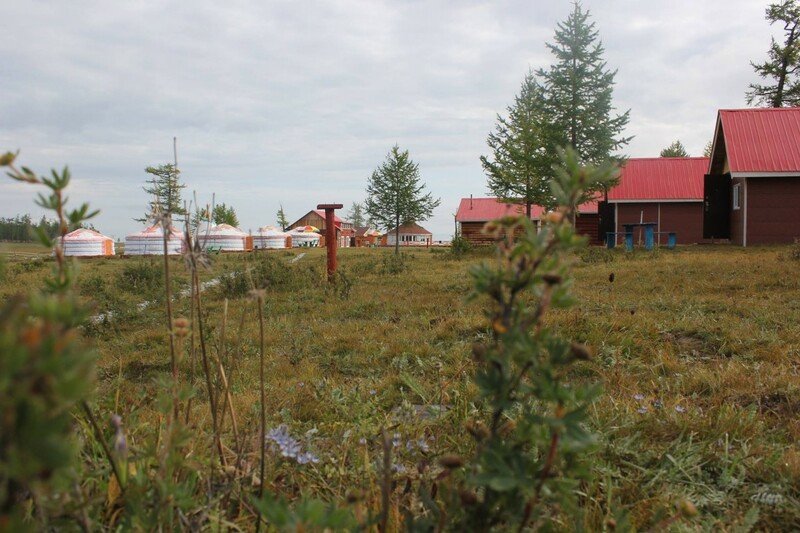 It is a wonderful journey to see the entire area of Khuvsgul Lake, When you arrive at our camps, play a traditional Mongolian game of chess, chess, stunts, ankles, puzzle games, bow bumps, tennis billiards, and basketball balls. 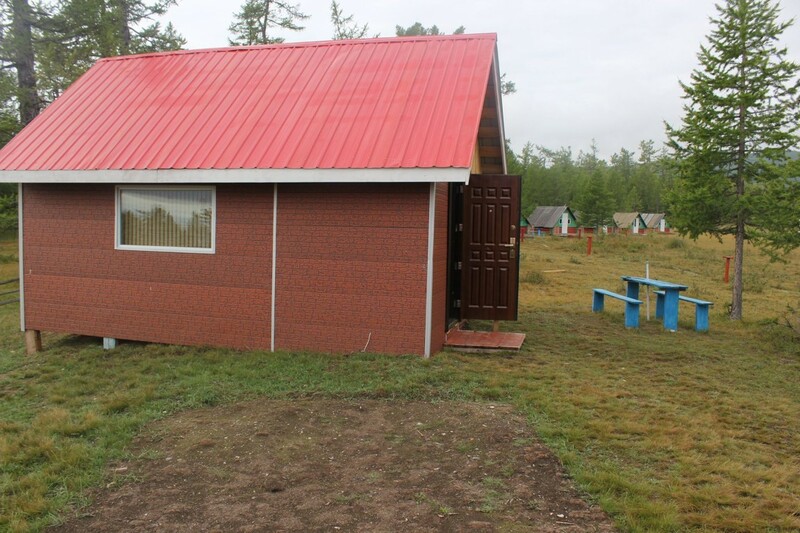 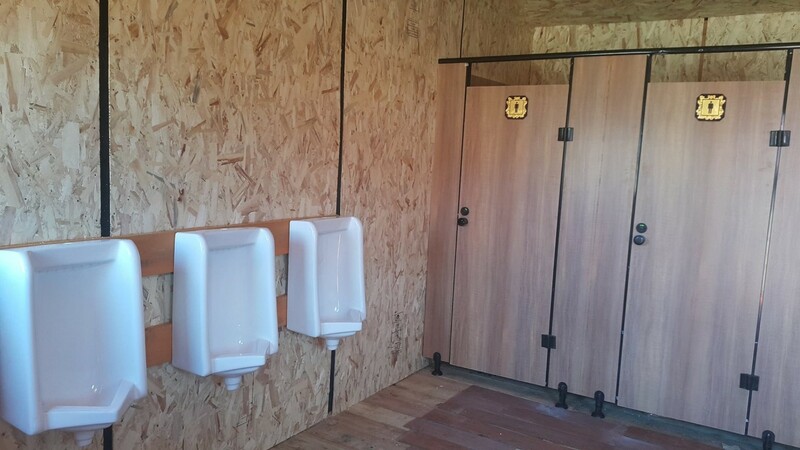 Our tourist camp has 2 beds in a small house and can accommodate 2 people. 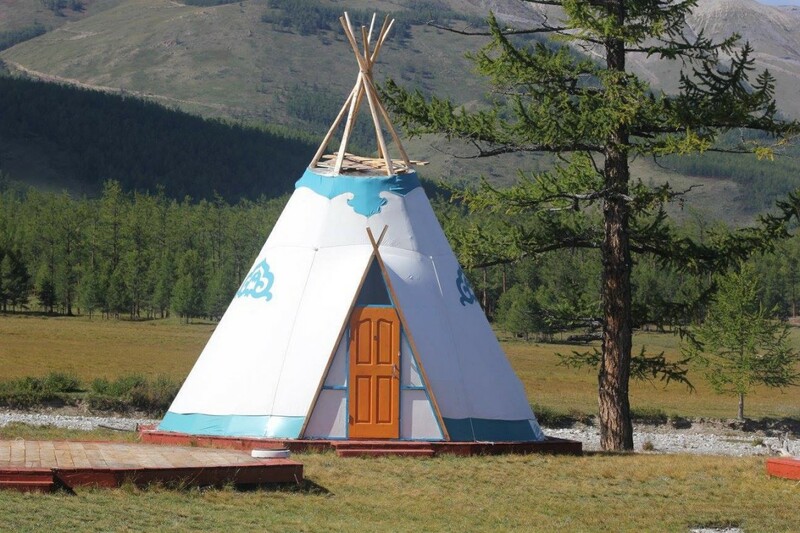 Please note that in this price included 2 person. 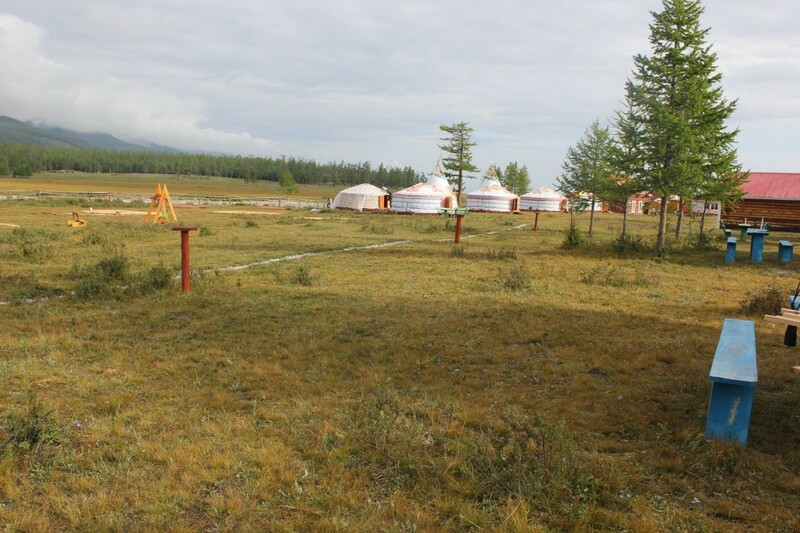 Our tourist camp is well-appointed and can accommodate 4 people in 4 beds. 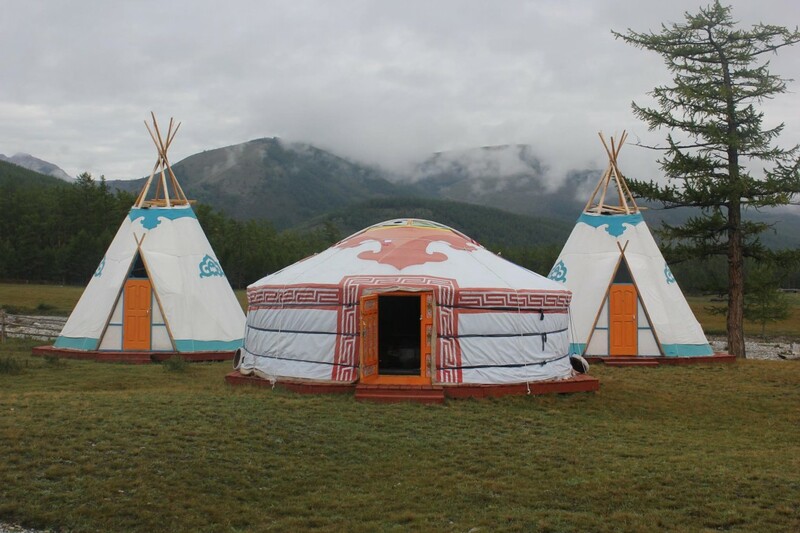 Please note that in this price included 4 person. 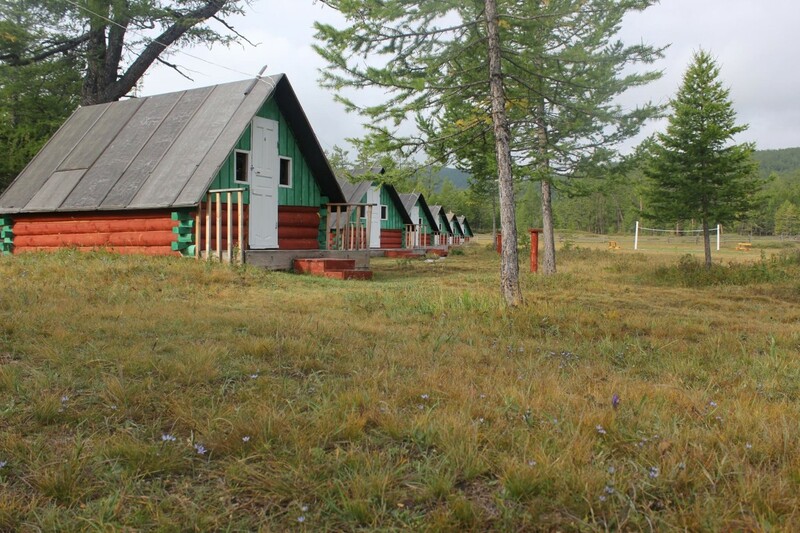 Our tourist camp can accommodate 2 people with 2 beds. 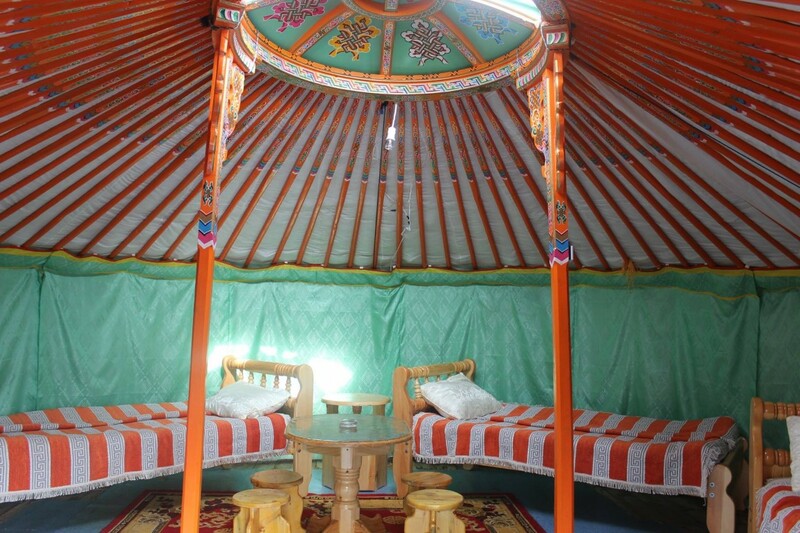 Please note that in this price included 2 person. 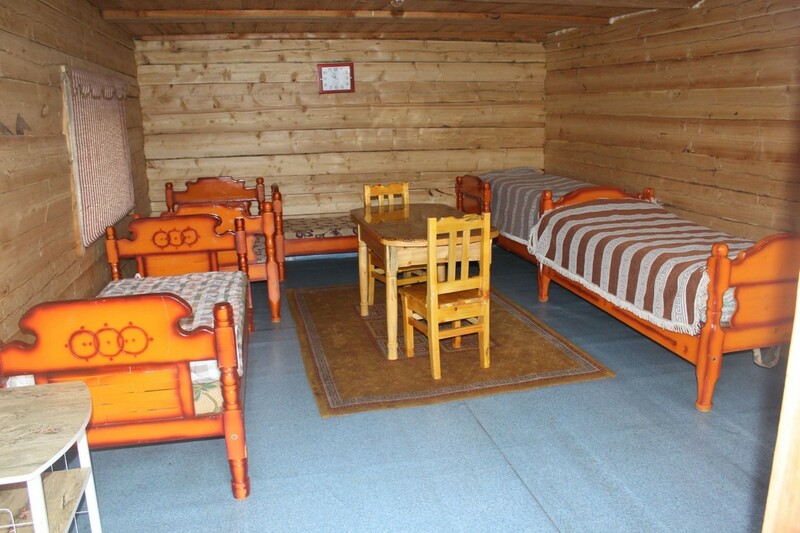 Our tourist camp can accommodate 5 people with 5 beds in a large house. 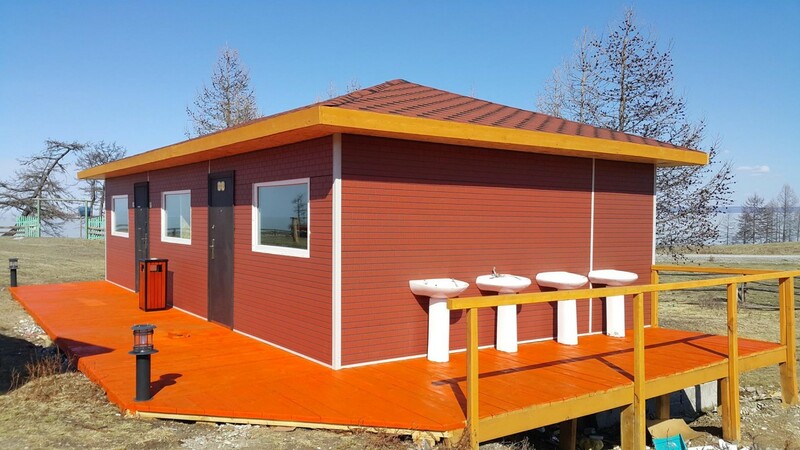 Please note that in this price included 5 person.